Players on Reddit, who have access to Pokémon Sun and Moon before release, have revealed a list of version exclusive Pokémon. Passimian, which looks a bit like a gibbon, is an exclusive to sun, while Moon users will get Oranguru, a spaced-out, orangutan-looking fellow. 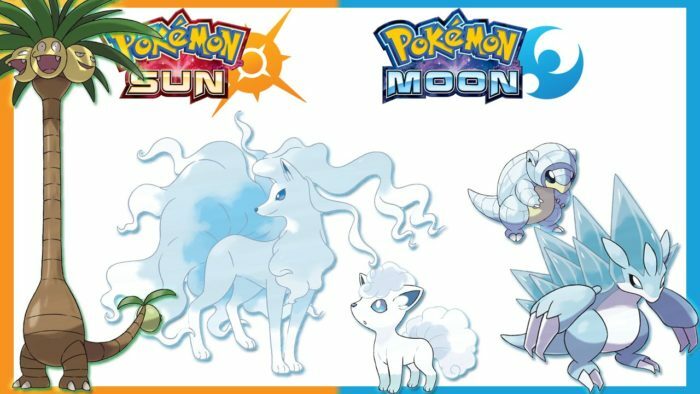 The Alolan forms are an interesting division, as Moon will receive the Alolan Sandshrew and Sandslash, an Ice / Steel type, while Sun will receive Alolan Vulpix and Ninetails. The UB-02 Ultra Beast forms are interesting entries. 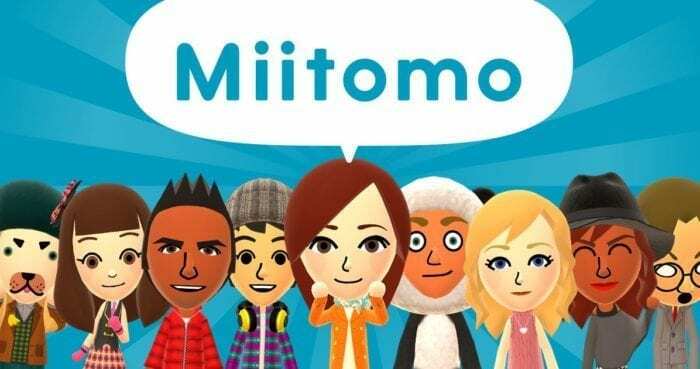 These are mysterious, humanoid-looking Pokémon. Little is known about them, but check the official website here for a look at both UB-01 and UB-02 as they have been revealed. For UB-02, as you can see, the expansion form is exclusive to Sun, while the Beauty form is exclusive to Moon. 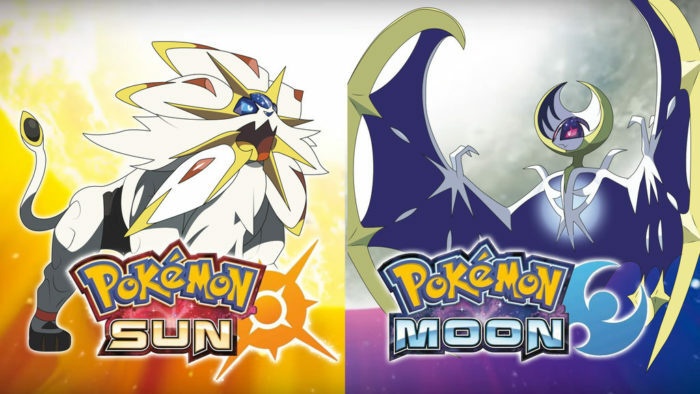 Solgaleo and Lunala are the two legendaries, with Solgaleo a Sun exclusive, and Lunala a Moon exclusive. Pokémon Sun and Moon launch in just over a week’s time on Nov. 18.